I know what you’re thinking. 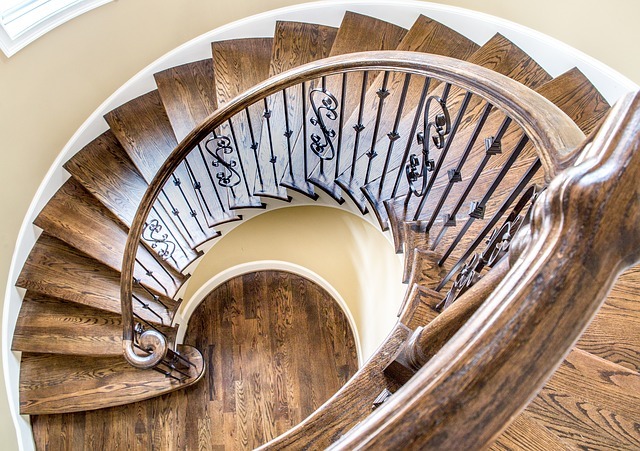 Buying a home might seem like an endless spiral, but I’m here to tell you that it doesn’t have to be. I strive to make buying a home a smooth and easy process by taking the weight off your shoulders and guiding you every single step of the way. It doesn’t matter if you are a first time homebuyer or someone that is buying their fifth home, my #1 priority is to make sure that all of your needs are met. Oh, and did I mention my service is 100% Free to buyers? one that fits your budget and meets your goals for features, quality and value. Let’s make homeownership a reality for you. To start searching for your dream home, CLICK HERE.